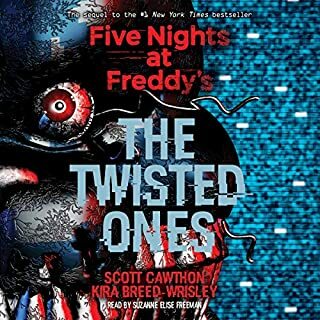 I enjoy the narrator's voice and find the story compelling, not to mention the information I learned was taught in a way that was both intriguing and thought provoking. All this in a whimsical, yet authoritative, and enjoyable read/ listen. I love it and my kids have been listening to it before bed for days. Great job guys! Marketing for the ethical business person. 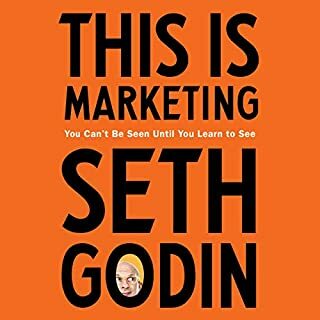 I just finished my bachelor's degree and had only briefly considered marketing since my passion is helping others; this book has made it likely that I will now enter the marketing world to do just that with my Master's degree. Thank you Seth Godin! 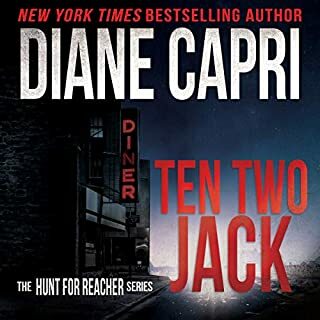 A great follow up to the Lee Child books! The performance was excellent. 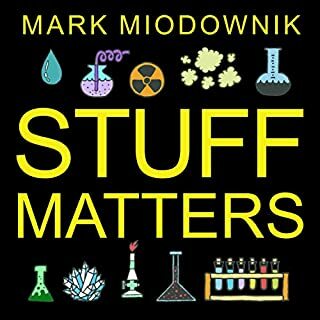 I enjoyed listening to this one directly following the Lee Child novel it refers to. Suspenseful with a unique twist. The story was very clever and interesting, we all enjoyed it! 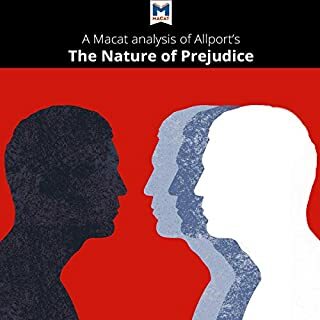 Gordon W. Allport's 1954 book The Nature of Prejudice helped mold the ways in which psychologists investigate prejudice. But the American's work reached further than that, also helping to shape society as a whole and making a substantial contribution to the US Civil Rights Movement, as well as to the country's anti-discrimination and anti-segregation laws of the 1950s and 1960s. Must read! Engaging and informative! 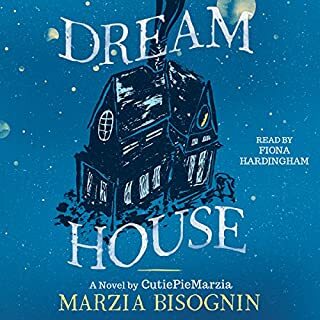 I like the narrator's voice and I was thrilled to find the analysis on audible; I just wish Allport's actual books were on here too. It is all jyst as relevant today as it was then! My three boys and I loved Jack Black's narration! The story was laid out perfectly for the games actual progression, so it was fun to be able to identify with the character and understand each aspect that occurred. 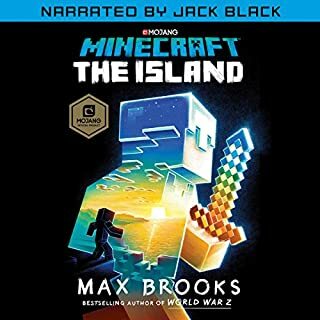 My oldest is 12, my middle son is 10, and my youngest is 6 and as there mom I have played the game together and found Mr. Black's narration to enrich the story line even more; we are really hoping he narrates the next one. Thank you! Loved the first book and this one is even better! I listened to the entire thing in one sitting. 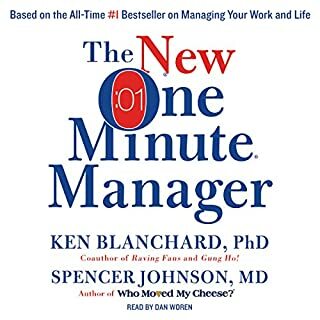 I highly recommend this management style! I found it pretty interesting too. I wasn't expecting half of what happened and the imagery was very creative and well worded.